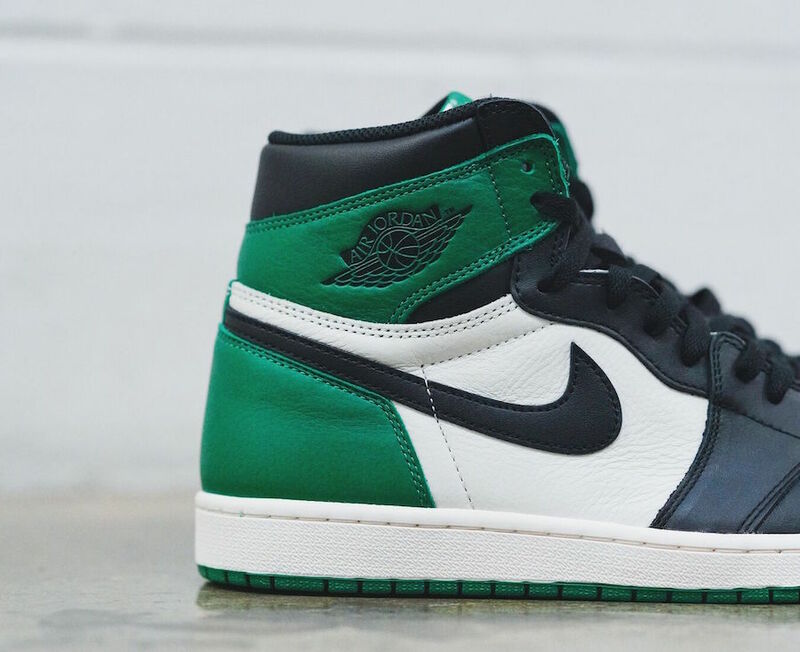 One of the most awaited upcoming pairs is the Air Jordan 1, Jordan Brand is giving birth to a brand new color, as a part of their ” Black Toe” lineup. 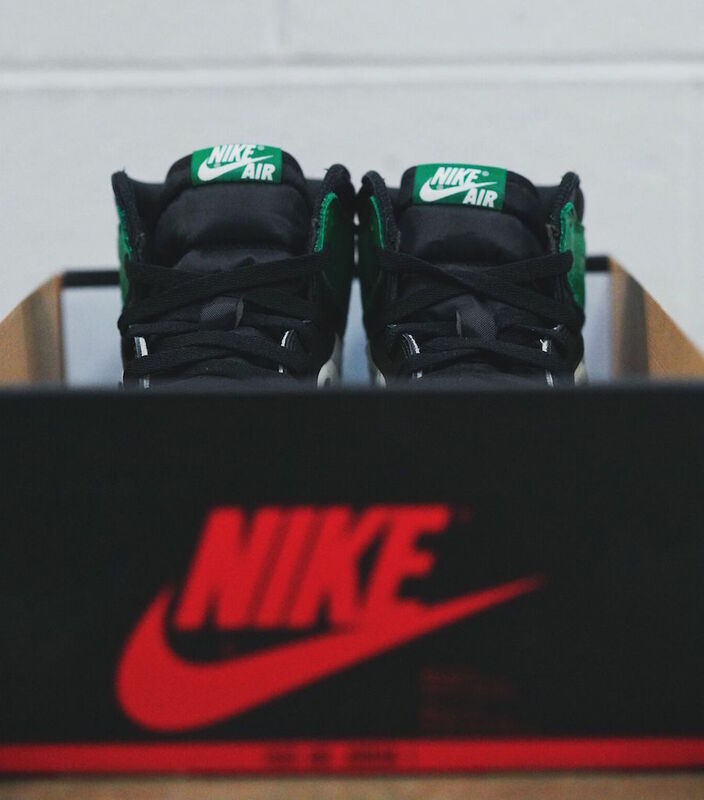 This pair comes dressed in a Pine Green, Sail, and Black color option. 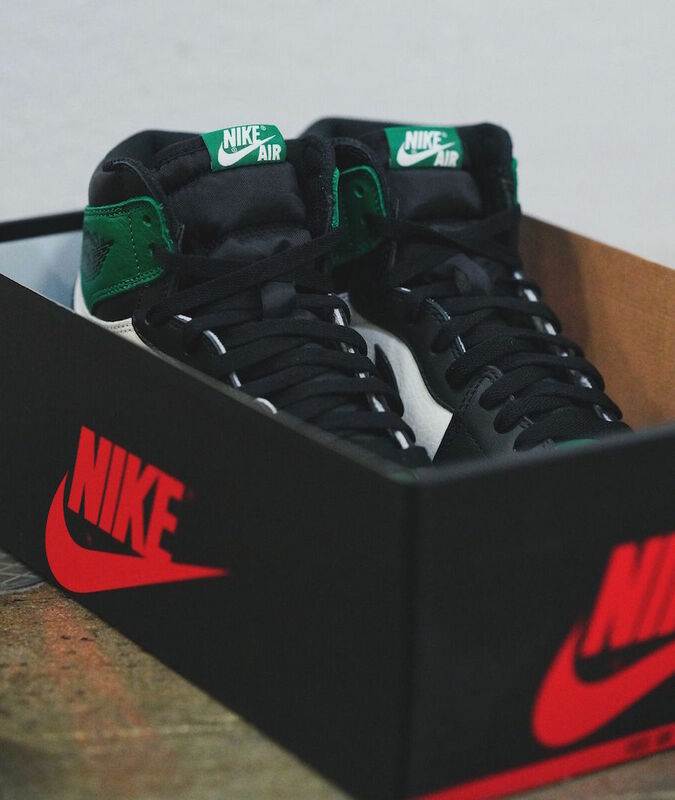 The tongue, laces, toe, the famous Wings logo, and Nike swoosh logos come covered in Black color. 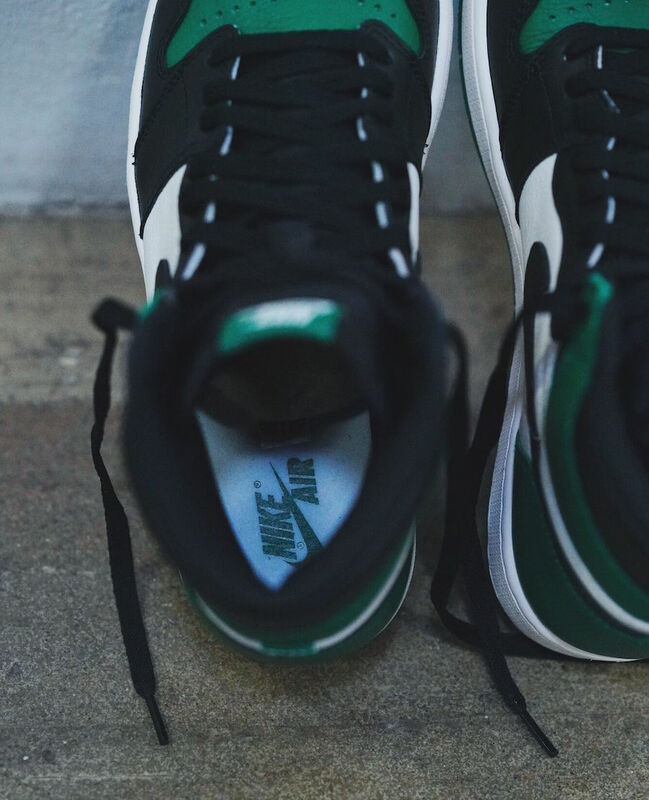 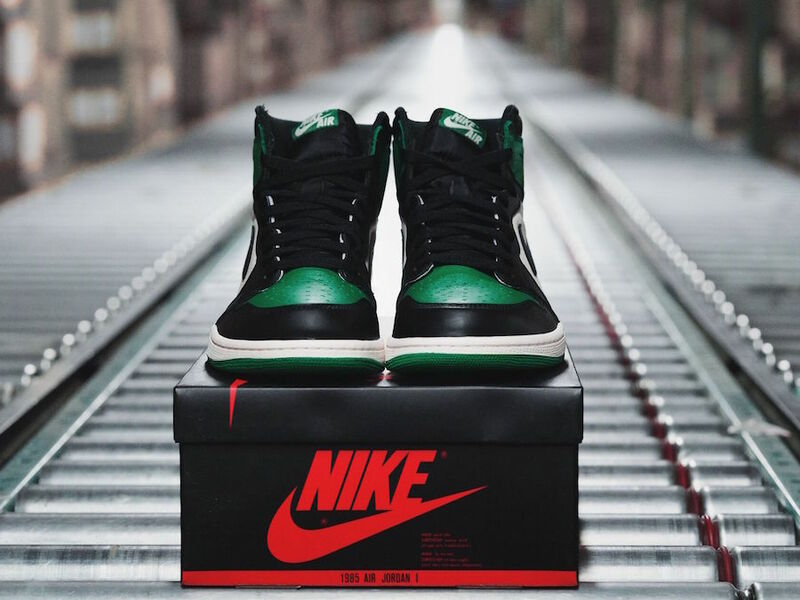 While this shoe features Pine Green on the tongue label, the toe box with matching heel and rubber outsole. 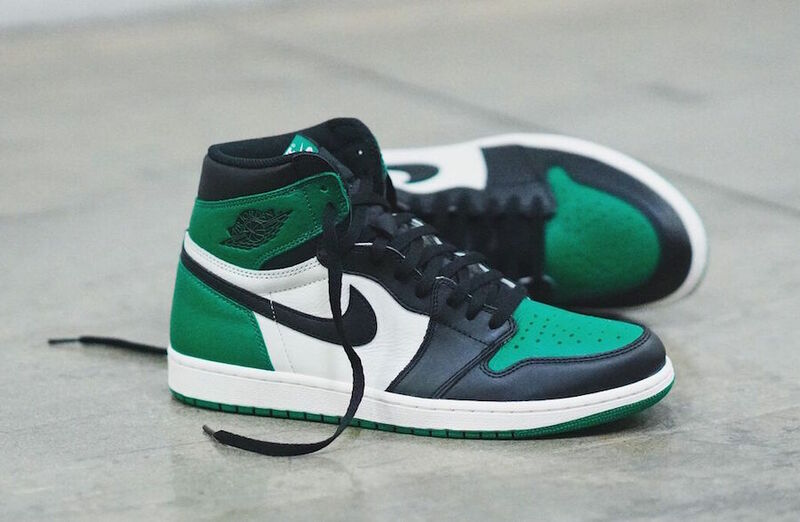 A touch of White on the midsole completes the design. 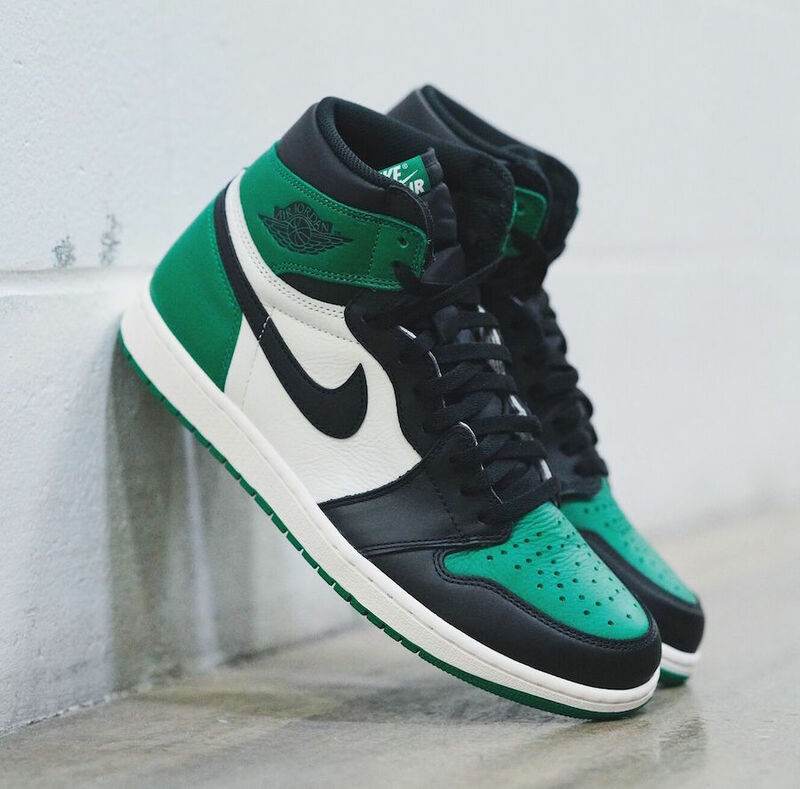 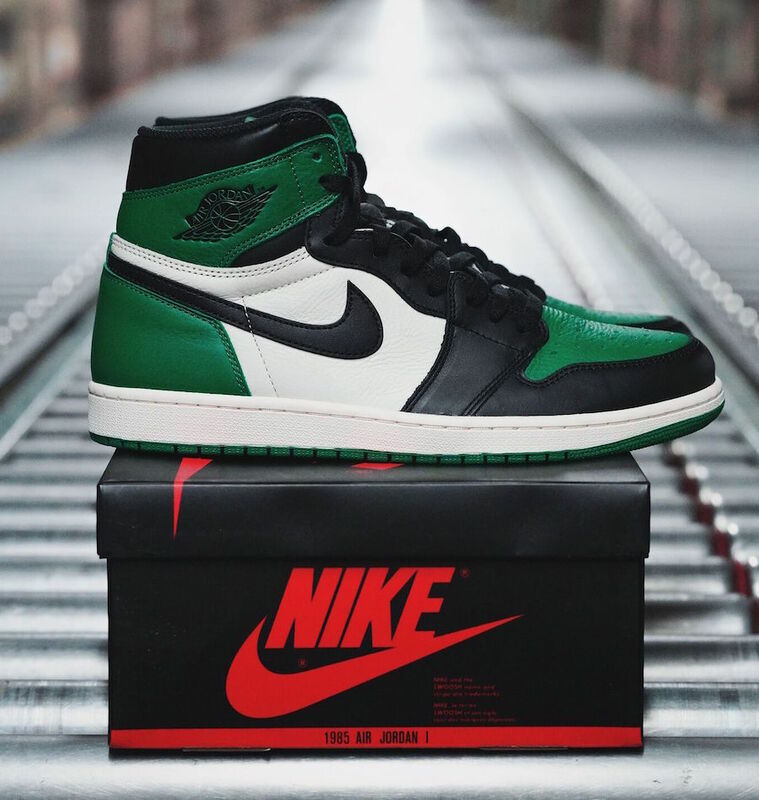 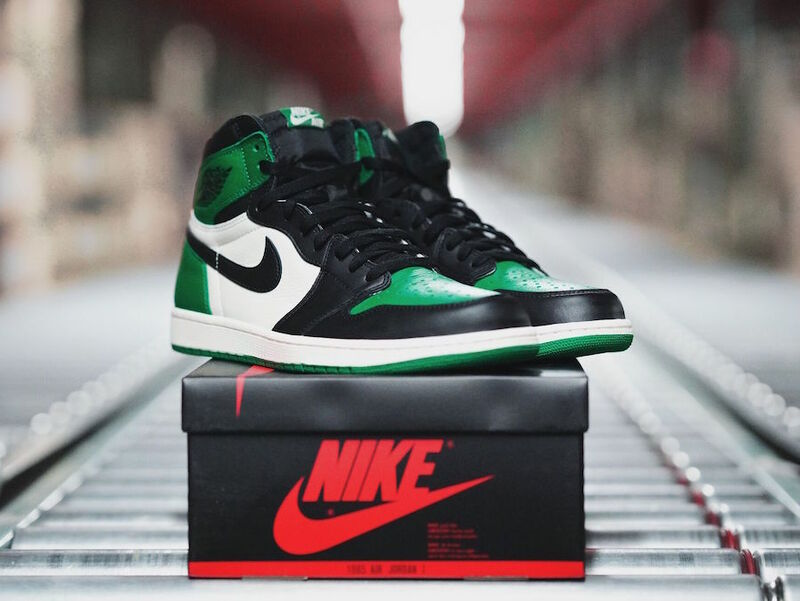 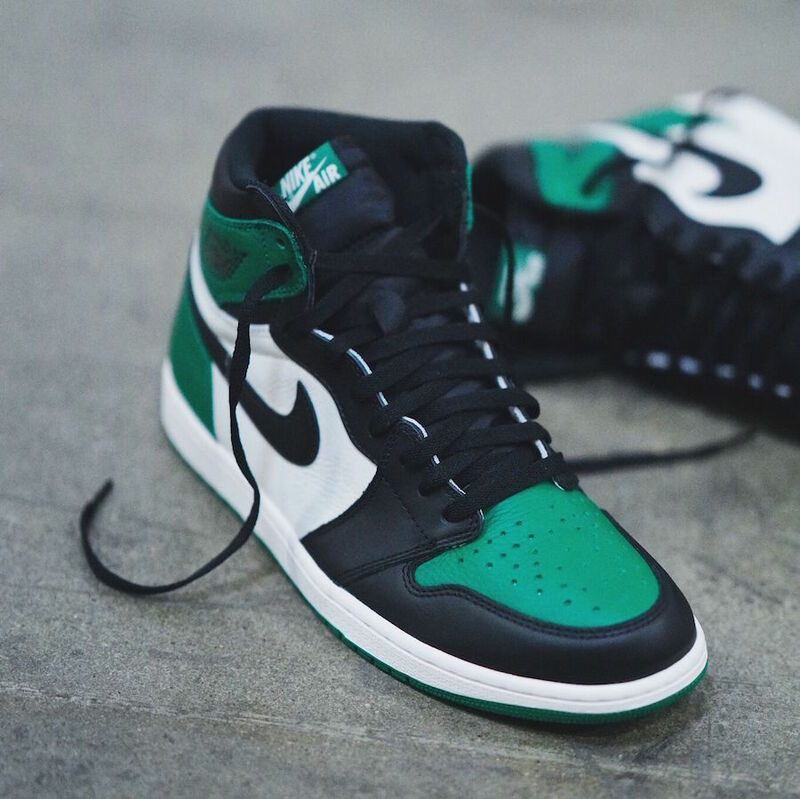 Do not forget, you will be able to see this Air Jordan 1 Retro High OG ” Pine Green” on September 22nd at select Jordan Brand retailers and Nike Stores Online. 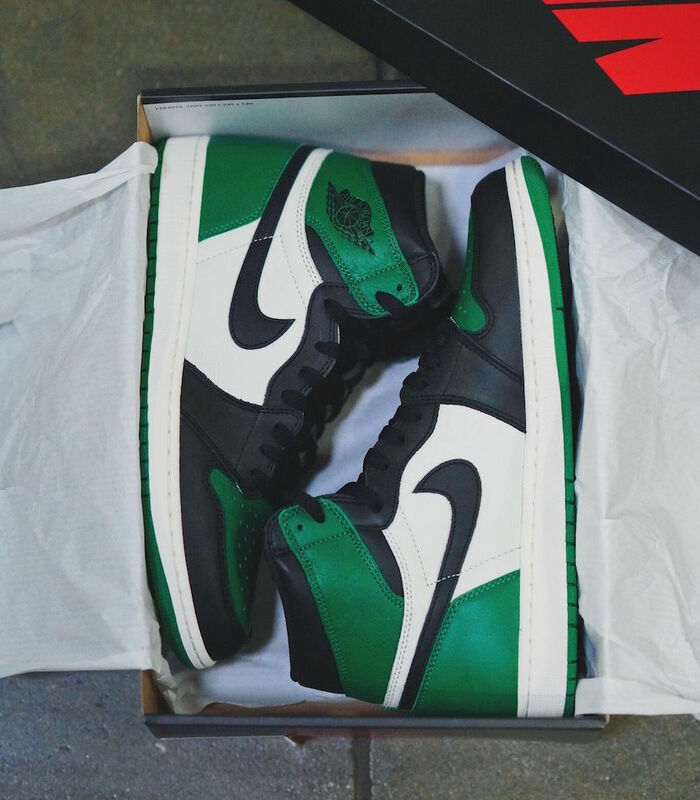 Update: More detailed images down below and be sure to pick up a pair for $160 USD.